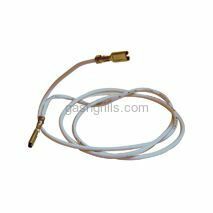 Chargriller 20 Inch Wire with Female Spade and Round Connector. 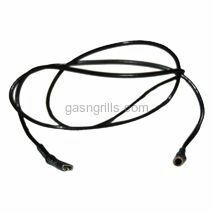 Fits Chargriller Gas Grills Models: 2001,2020. 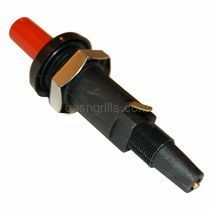 Chargriller Wire with Two Female Spade Connectors. Fits Chargriller Gas Grills Models: Coming Soon. 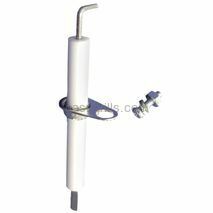 Chargriller Burner-Mount Ceramic Electrode. Fits Chargriller Gas Grills Models : 2001, 2020, 3001, 3008, 3030, 4000, 5050, 5252. Chargriller Battery Powered Spark Generator Wire. 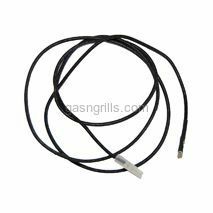 Fits Chargriller Gas Grills Models: 3001, 3008, 3030, 4000, 5050, 5252. 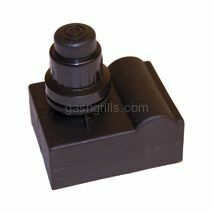 ChargrillerPush Button Pizo Spark Generator with External Ground. 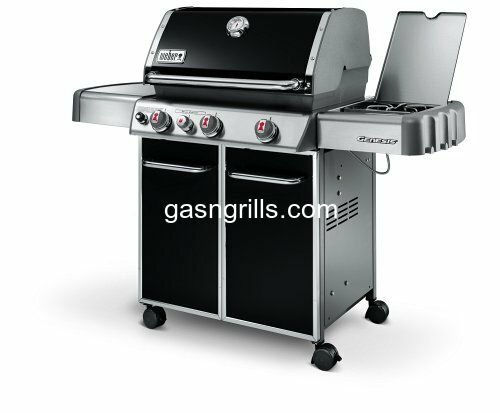 Fits Chargriller Gas Grills Models: 2001,2020. Chargriller Battery Powered Spark Generator with 4 Terminals. 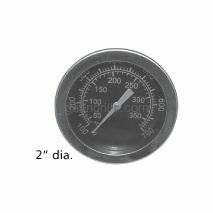 Fits Chargriller Gas Grills Models: 3001, 3008, 3030, 4000, 5050, 5252.